« Manning Yearbooks and 8th Grade Well Wishes are on Sale NOW! 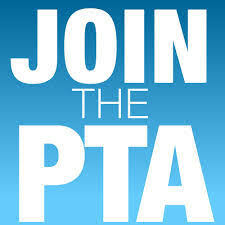 The Manning PTA needs you! We are in need of a Treasurer for the 2019-20 school year, and chairs for both the silent auction and the chili cookoff in the fall. The silent auction can be as simple or elaborate as you’d like- we have often done a very simple event, and as a chairperson you would be able to go bigger if you want, or not. The chair for the silent auction will help organize a committee to set up the chili cooks and the cafeteria.